USA Triathlon selected my webinar “Running Footwear: A critical look at what we know about footwear, and how to select the right shoes for your athlete.” as the February spotlight. This presentation is loaded with objective information and references to understand what shoes do (and don’t do) and help you see past the marketing hype to select the right tool for your runs. Smarter runners make smarter decisions on footwear! 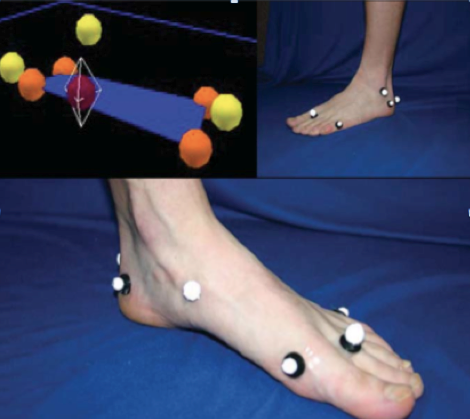 This entry was posted in running, triathlon and tagged Anatomy for Runners, Dicharry, gait analysis, injury, jay dicharry, rebound physical therapy, REP Lab, Running injury barefoot minimalist, running shoes, technique, triathlon, USAT, UVA SPEED Clinic on February 6, 2014 by an athlete's body. 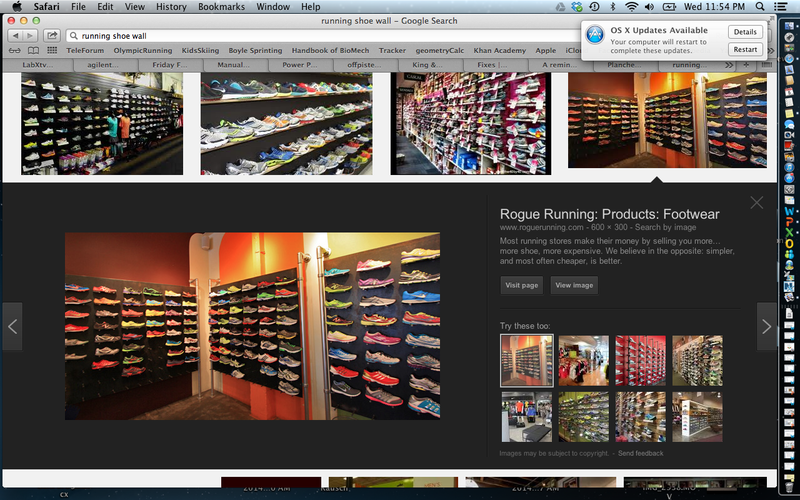 NPR asked: do smarter shoes make smarter runners? Brace yourself. You thought heart rate and GPS was cool? The tech revolution is coming to running in a major way. Sure, it’s got some hurdles, but its likely going to be easier than signing up for health care insurance online. So what if your shoe could tell you about your foot strike ? would it matter? what if you had gear that could tell you about more than foot strike? What can Tech do for you as an athlete? Check out this link to listen to the NPR interview for some answers. And if the merging of tech and athletics intrigues you, check out this article I wrote for Spark/Qualcomm. Cool technology + smart people to make sense of it = some pretty cool times for you as an athlete. This entry was posted in rehab, running, triathlon and tagged Anatomy for Runners, Dicharry, endurance, jay dicharry, mobile technology, NPR KPCC, rebound physical therapy, running shoes, smart shoes, triathlon, UVA SPEED Clinic on December 19, 2013 by an athlete's body. Watch as Joel Wolpert’s camera depicts the soul of Anton Krupicka trekking, running, and climbing all over our world. If you weren’t able to join us last night, you can check out the In the Highcountry here. Lastly – I’d like to thank our gracious sponsors for making this evening possible: Deschutes Brewery, FootZone, Fleetfeet, and the REP Biomechanics Lab @ Rebound Physical Therapy. This entry was posted in rehab, running, Uncategorized and tagged Anatomy for Runners, Dicharry, gait, gait analysis, in the highcountry, injury, joel wolpert, rebound physical therapy, REP, running, Running injury barefoot minimalist, running shoes, stress fracture, technique, trail running, UVA SPEED Clinic on August 7, 2013 by an athlete's body. 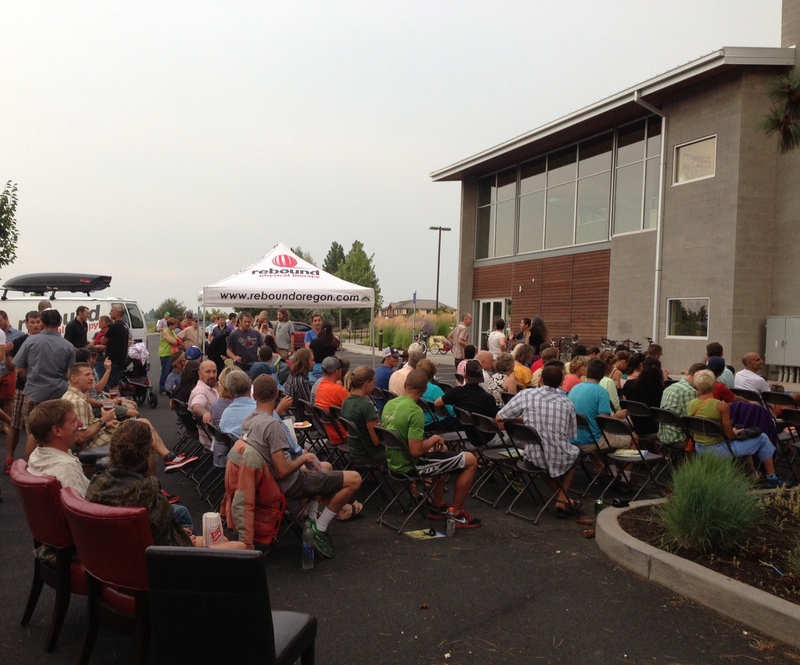 This Thursday in Bend, OR @ 7:30 at the Westside Clinic: Athletes – Please join Jay Dicharry PT (REP Biomechanics Lab Director) Matt Lieto (Pro Triathlete) and Keats McDougal (Ironman Canada & Tahoe Director) for a night of Mobility and Multi-sport discussion. Jay will provide the latest research on mobility and best practices for multisport athletes. We’ll answer the most common questions: What does stretching do for the body? When should you stretch? How long? What’s the difference between dynamic warm-up and stretching? And how does soft tissue work play into this whole discussion? Next, Matt will discuss his training plans and and upcoming race prep considerations. Matt will show you how the lessons he’s learned along the way can help you prepare better for your next event. Finally, Matt will lead a Q and A with Keats. They’ll provide an overview and considerations of these two challenging courses. It will help you prep for this year’s race, or feed your stoke for next year! Stick around after for a question and answer session with our panel. And yes, we’ll have beer. Cost: free. No brainer! 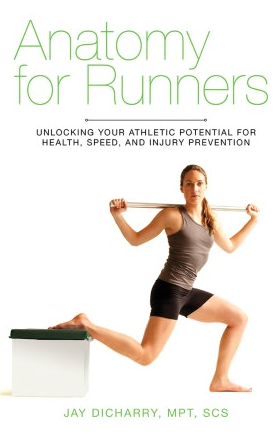 This weekend in Boulder Colorado (7/13-7/14): Calling all healthcare professionals – are you tired of getting your information on running mechanics from the mainstream media? Would you be interested in a immersive weekend of education that is based around hundreds of peer-reviewed articles, hands on clinical assessment, and gait cues? 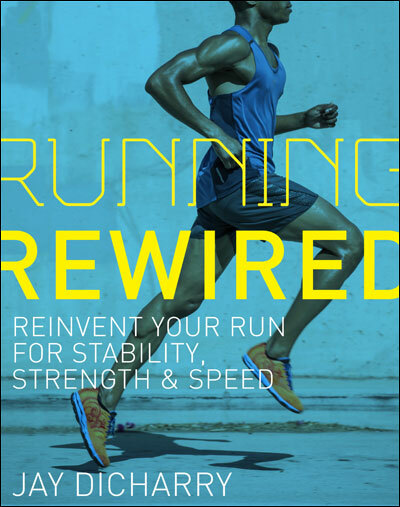 We’ll construct a framework of what we know about running mechanics and their effect on performance and economy. And more importantly, we’ll show you how this information applies not just to the masses, but to your individual patients. In short, this is all the stuff you wish they had told you in Med school, PT program, or ATC curriculum. There are still a few spots left. See here for details. August 23-24th in San Jose: Tri-athletes and would-be coaches– are you looking to get your Level 1 certification? Then join us for the USA Triathlon coaching clinic. Two days packed full of essential knowledge to help you and your athletes succeed. Yea, I know – blogging and tweeting is supposed to make us all smarter. But you know what really makes us smarter? talking face to face. See you soon! This entry was posted in cycling, rehab, running, triathlon and tagged Anatomy for Runners, bike fit, cycling, Dicharry, endurance, physical therapist, physician, rebound physical therapy, Running injury barefoot minimalist, running shoes, shin splints, UVA Running Medicine, UVA SPEED Clinic, weight lifting on July 9, 2013 by an athlete's body.